More sophisticated technology in vehicles today means that towing is no longer just a simple hookup. Modern tow trucks require a careful touch in order to secure your vehicle without causing any further damage. 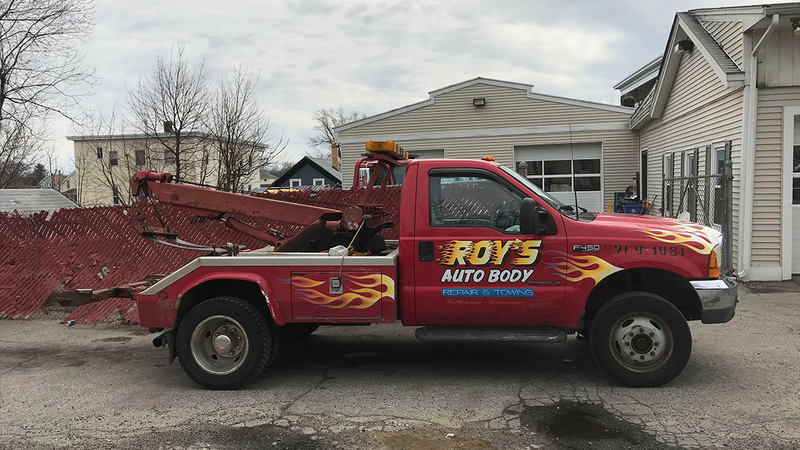 At Roy’s Auto Body, our team is trained to safely and carefully operate our flatbed and recovery trucks. It is our goal to remove your vehicle from an accident site or dangerous situation as quickly and as stress-free as possible.